An average of 10 people died from an illicit drug overdose every day in Canada in the two years leading up to March 2018, according to a federal analysis aimed at giving a better picture of those at greatest risk from the burgeoning overdose crisis. The Statistics Canada study shows those who died ranged from employed people who never had contact with the justice, social assistance or hospital systems to those with little work history and long-term legal and social issues. 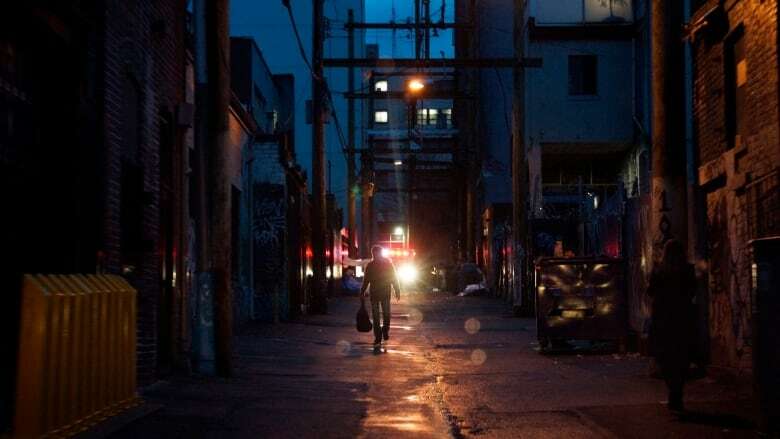 The new analysis, released Tuesday, examines the social and economic backgrounds of those who died from drug overdoses in B.C., where the Public Health Agency of Canada says the national overdose crisis is most acute. Health minister announces $71.7M in emergency funding for drug treatment in B.C. Sarah Blyth, who pioneered the model for many overdose prevention sites in Vancouver, said many overdose deaths come down to a loss of hope. 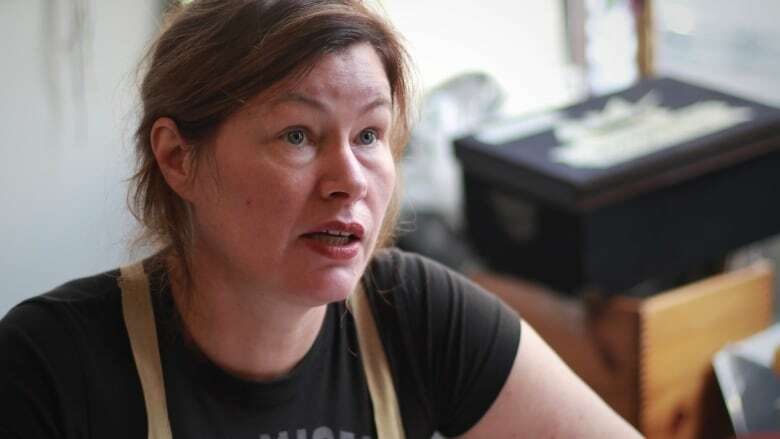 "The more bad experiences a person has in their life, the more hopeless they feel and the less likely they might be to care," said Blyth, who co-founded the Overdose Prevention Society in 2016. "If you're living in an alley and everything's going wrong, your life continues to spiral in a way where there's nothing positive." 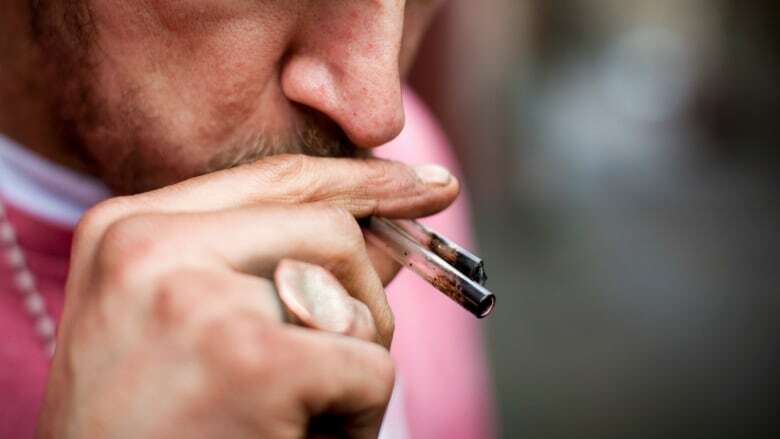 The Statistics Canada analysis showed that in B.C., the number of people who died of an illicit drug overdose more than doubled over five years — from 293 in 2011 to 639 in 2016. Nearly 75 per cent of those who died were men between the ages of 25 and 54, and most overdoses happen when people are using alone indoors, the study showed. Almost a quarter of those who died visited an emergency room in the year before their death. Around 17 per cent of those hospitalizations were for opioid poisoning or mental health issues. Blyth said it's common for users who seek treatment to be back on the street within a week. The B.C. Coroners Service has previously said more than half of those who died from drug overdoses in B.C. in 2016 and 2017 had been diagnosed with a mental health disorder or had evidence of being mentally ill. In September, chief coroner Lisa Lapointe said it's clear only a "hodgepodge'' of services are available when it comes to mental health in B.C. "We know from speaking with families of those who died that many times families are beside themselves trying to find help for their loved ones and trying to find help perhaps in that window of opportunity where the individual is looking for help or willing to accept help," Lapointe said. The analysis found only a quarter of people who died from drug overdoses were employed in their last five years of life. Those who did have a job made a little more than $28,400 — less than half the B.C. average. About a fifth of those workers had jobs in construction, with 13 per cent working in building maintenance, waste management and other support service industries. Around 40 per cent of those who died of an overdose didn't receive any social assistance benefits in their last five years. The majority of people who died of an illicit drug overdose didn't have any contact with police in their last two years of life. Those who were accused of a crime in their last two years were most often accused of shoplifting. One-third of those died within three months of that police contact. Blyth said drug users' interactions with police and other officials need to be less about criminalization and more about getting help. "They need help. You can do that by not having police arresting drug users all the time and sending them on to be treated in a health-based way," Blyth said Tuesday. "All of it points to safe drug supply, more detox, more decriminalization."